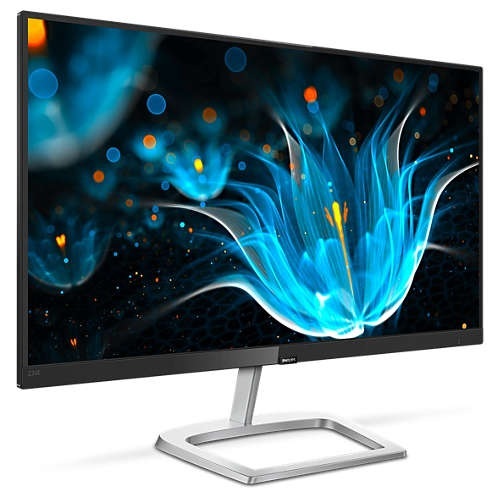 IPS LED wide view technology for image and color accuracy IPS LED wide view technology for image and color accuracy IPS displays use an advanced technology which gives you extra wide viewing angles of 178/178 degree, making it possible to view the display from almost any angle. Unlike standard TN panels, IPS displays gives you remarkably crisp images with vivid colors, making it ideal not only for Photos, movies and web browsing, but also for professional applications which demand color accuracy and consistent brightness at all times.Picture quality matters. Regular displays deliver quality, but you expect more. 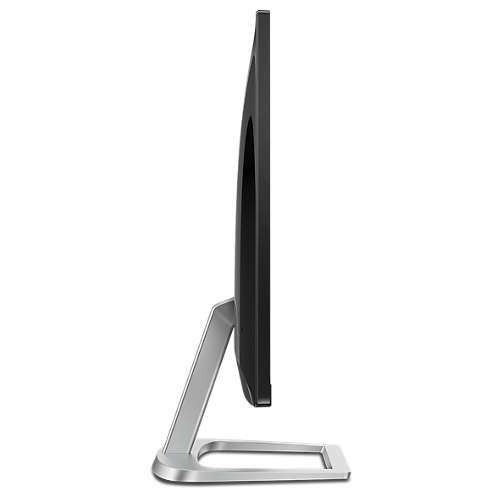 This display features enhanced Full HD 1920 x 1080 resolution. 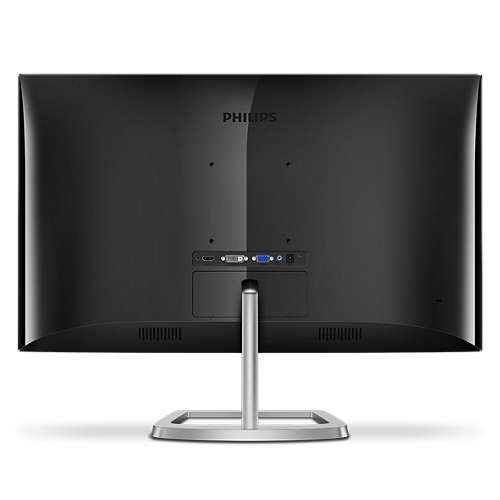 With Full HD for crisp detail paired with high brightness, incredible contrast and realistic colors expect a true to life picture.The new Philips displays feature ultra-narrow borders which allow for minimal distractions and maximum viewing size. 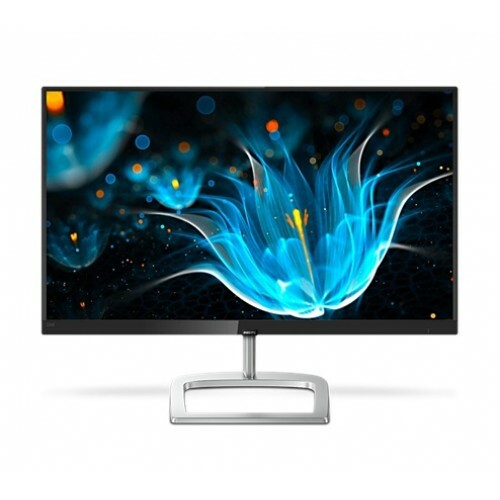 Especially suited for multi-display or tiling setup like gaming, graphic design and professional applications, the ultra-narrow border display gives you the feeling of using one large display.Due to the way brightness is controlled on LED-backlit screens, some users experience flicker on their screen which causes eye fatigue. Philips Flicker-free Technology applies a new solution to regulate brightness and reduce flicker for more comfortable viewing.